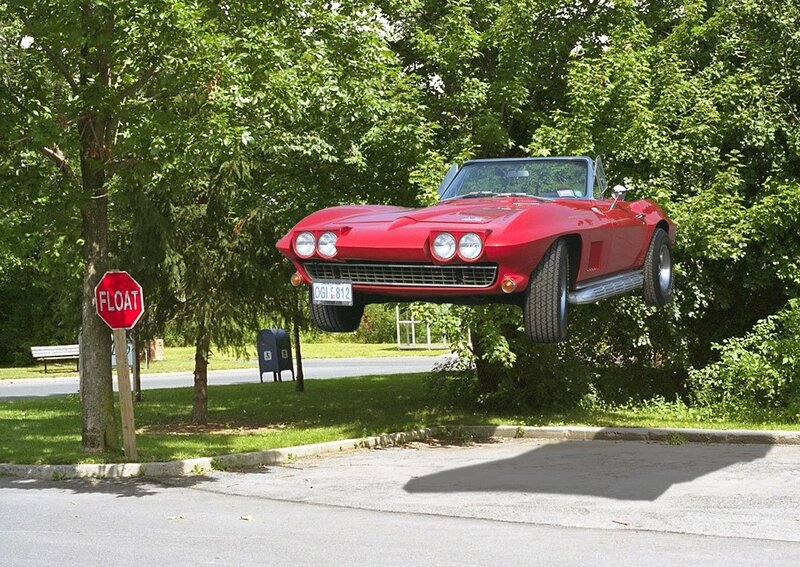 What we THOUGHT a flying car should look like. We spotlight our love of cars in today's QOTD as the Auto Show comes to town .. complete with a flying car. NOT the car shown, but more of an airplane with wheels and wings that fold. Why do we love our cars so much? We play your best songs about Car and Driver. Woody Guthrie "Riding in My Car"
Johnny Cash "One Piece At a Time"